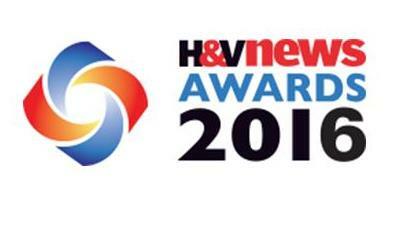 We were thrilled to find out that we have been announced as one of the finalists for the H&V News Awards 2016! It is with great pride that we have been nominated for Collaboration of the Year, celebrating the committed partnering with Portsmouth City Council. We would like to wish the best of luck to all of the nominees and we look forward to joining you at the ceremony on 21st April 2016 in London. In March we saw the delivery of eight new vehicles added to our ever growing fleet. All looking very shiny with excellent branding, which was completed by Andean Signs. 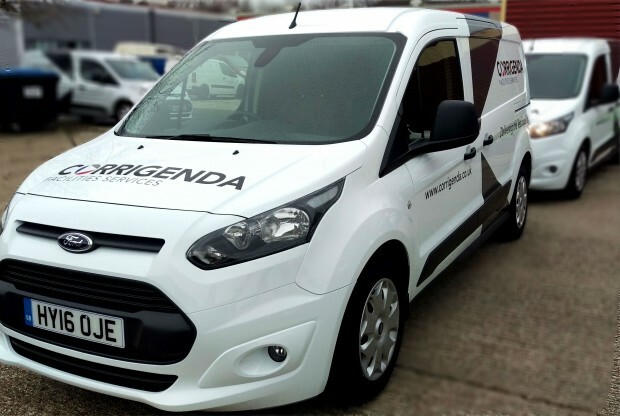 In all we had seven Ford Connects and one Ford Fiesta Sport van, keep an eye out for them on the roads across the South. 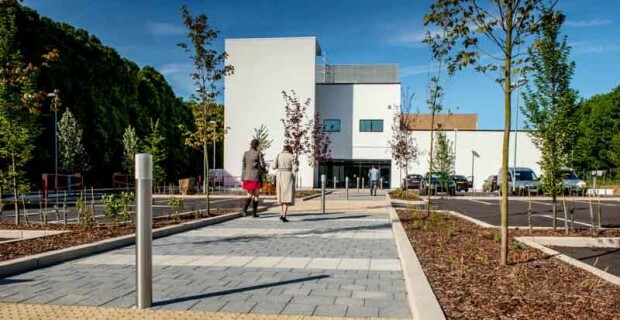 Corrigenda Ltd has been awarded 2 local ‘Lots’ to supply the Hard FM services of Mechanical and Electrical by NHS Property Services. The process involved consolidating over 2,300 individual ‘Hard’ and ‘Soft’ FM contracts. The Hard FM contracts have now been reduced to five, and this was undertaken via an extensive tendering and procurement process. The FM rationalisation process was designed on a local level, to encourage small and medium sized businesses to take part. The winning bidders were chosen on merit, regardless of scale. 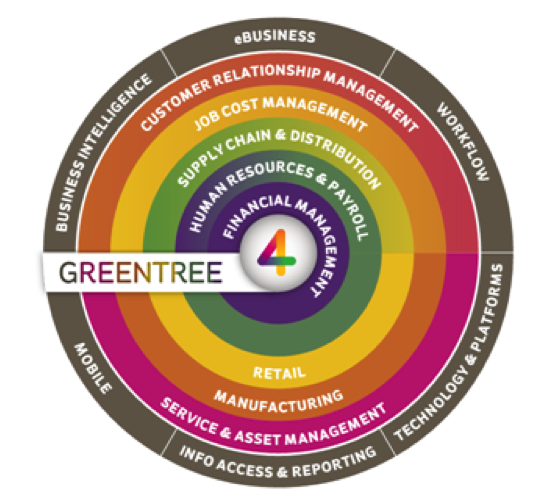 The rationalisation of Facilities Management services has never been achieved on this scale before and is set to save approximately 20% from a £200 million outsourcing operation for the NHS. The new contracts will be in place for 3 years with the option of two one-year extensions after that. Due to recent success we are actively looking for gas safe engineers to operate from both our Segensworth and Winchester Offices. 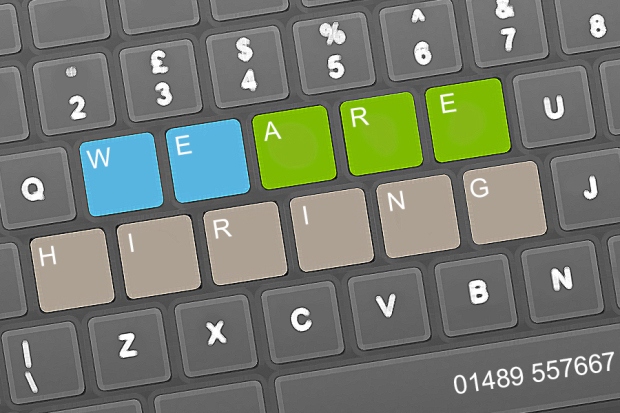 See our jobs section for further details. 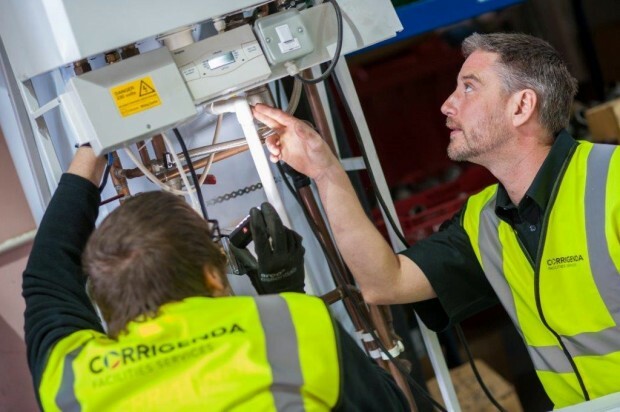 Corrigenda continues to invest in technology and after extensive market and product research our in house team have identified a suitable CAFM product to replace our existing systems. Implementation is ready and “Go-live” is scheduled for March 2016. Corrigenda will be exhibiting on the 3rd June 2015 at the annual Build Surrey Event. 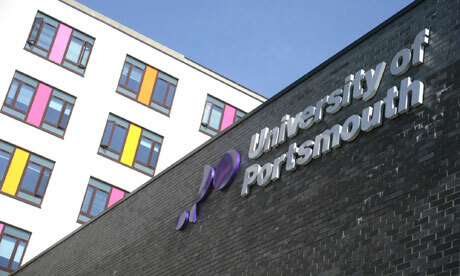 Late last year Portsmouth University awarded our Facilities Services team the Mechanical Measured Term Contract for over ninety properties in their estates portfolio. As of the 1st January 2015 this contract is now live and we are really looking forward to working with the University’s facilities team to ensure all staff and students can work and study in a comfortable and safe environment. As a growing and forward thinking company, we are always looking for quality skilled tradespersons and supervisors; as well as office based administration staff and many others to join our successful and dedicated team.